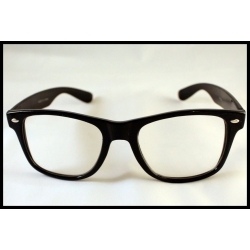 Great ornament and functional frame. 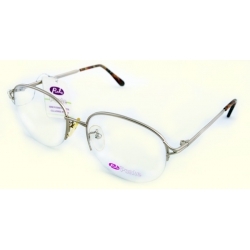 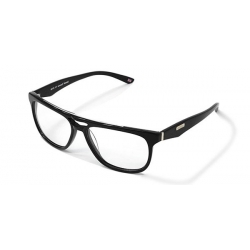 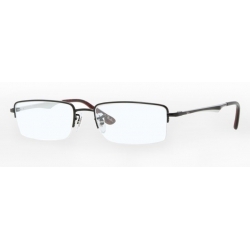 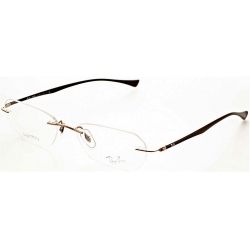 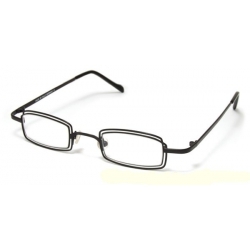 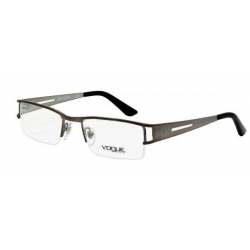 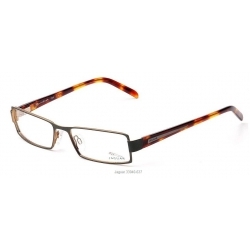 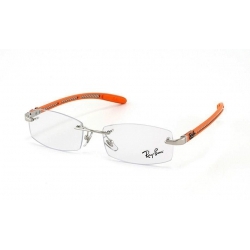 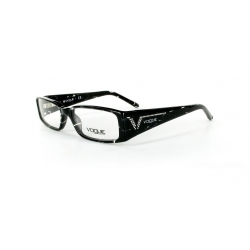 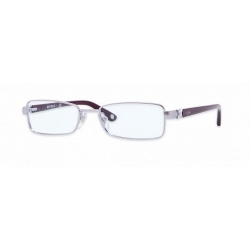 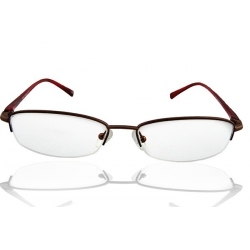 Full-rim unisex eyeglasses with Nickel Silver frame and non-prescription Lenses. 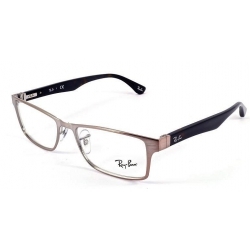 The latest Plain Eyeglasses in shapes, colors and frame treatments add up to the ultimate fashion accessory for day or evening, dressy or casual occasions. 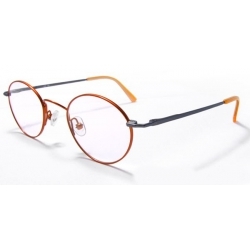 The full-rim frame Stainless Steel Frame Spectacle looks very special, lively and creative which is suitable for various people who want to be extraordinary. 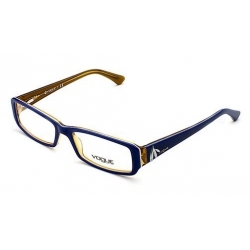 Easy opening and folding for its smooth designed hinge and high grade plastic construction. 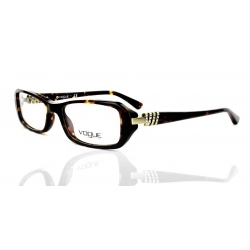 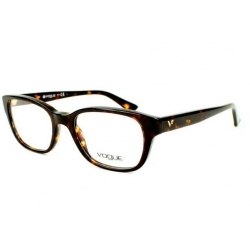 Wear the Non-prescription Spectacle only for decoration and you will look stylish, elegant and tasteful. 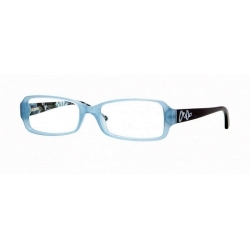 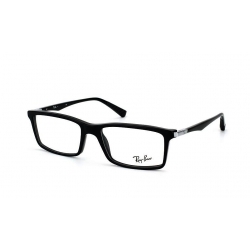 If you are nearsighted, this optical frame may be the best frame ready for you to remove the included demo lenses and replace with two prescription lenses in the optical shop. 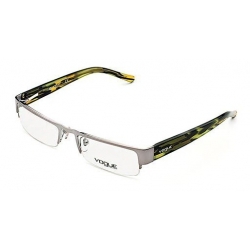 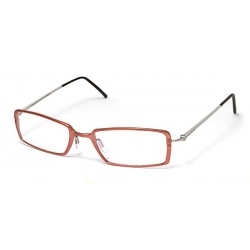 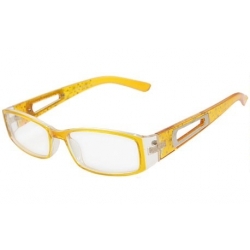 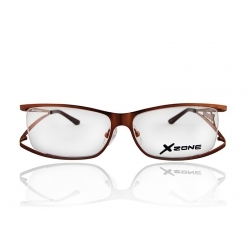 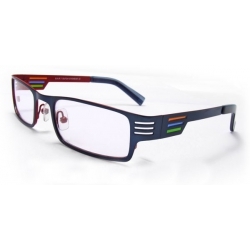 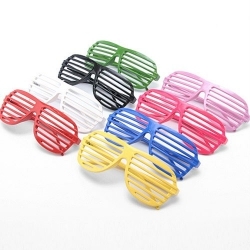 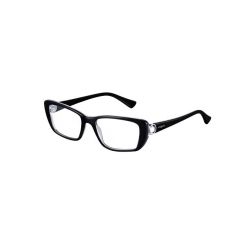 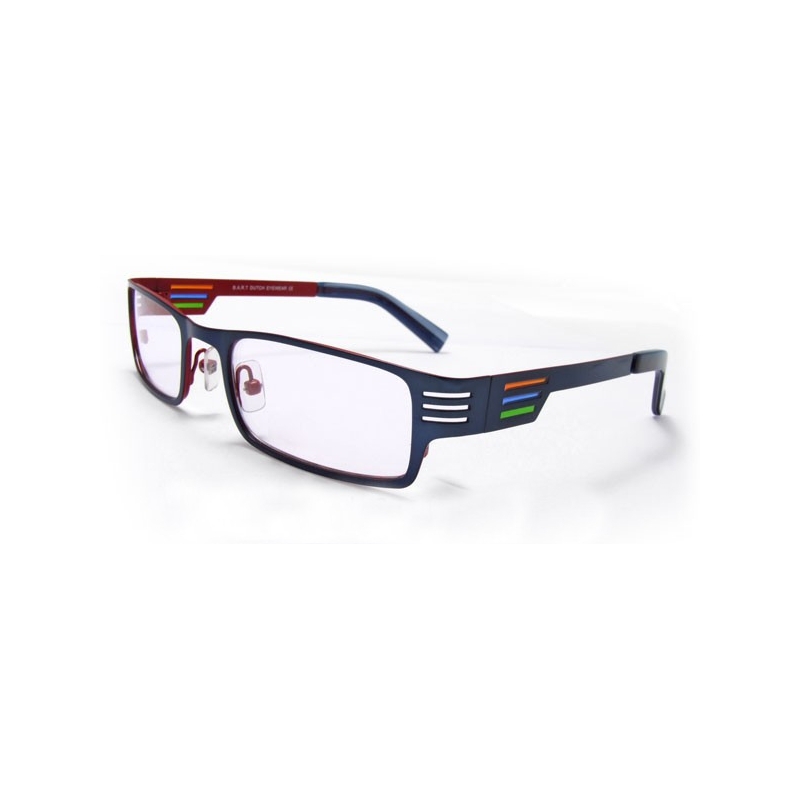 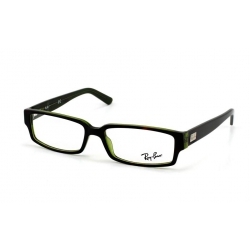 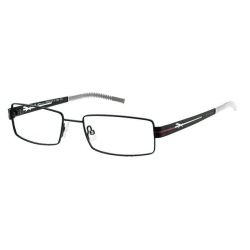 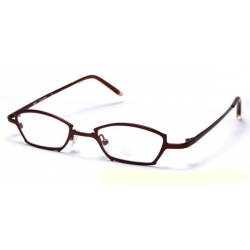 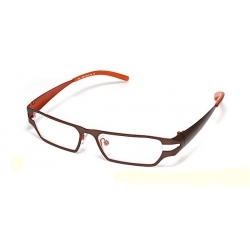 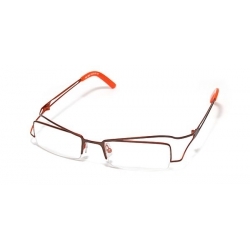 Stainless Steel Frame and clear lenses will defenitely add the charming of the glasses.